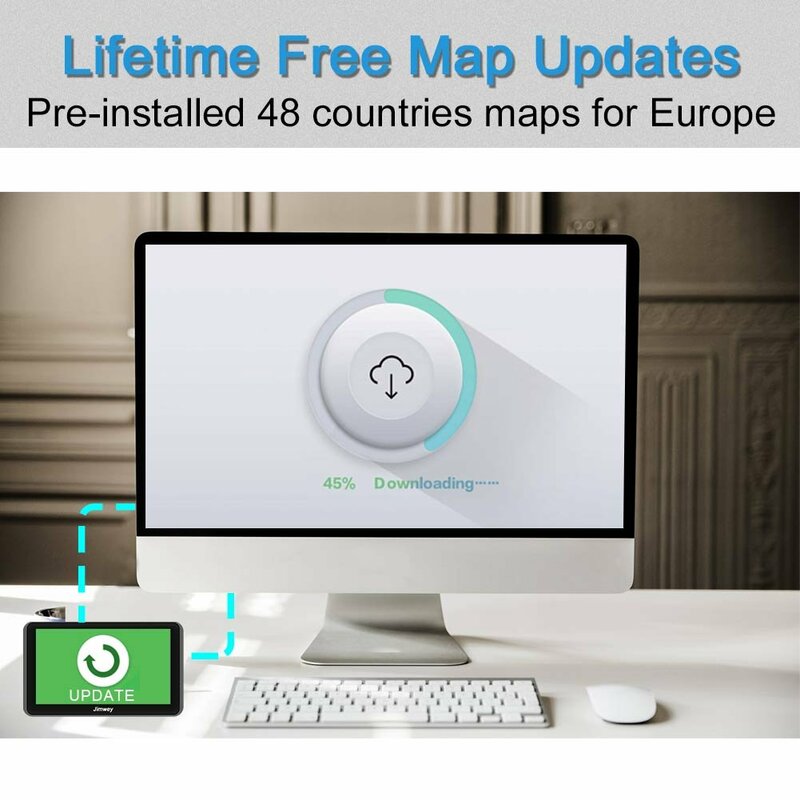 【Lifetime Map Updated for Free】 Pre-installed with the most up-to-date 48 countries 2018 maps in Europe, warrantied with lifetime free map updates. 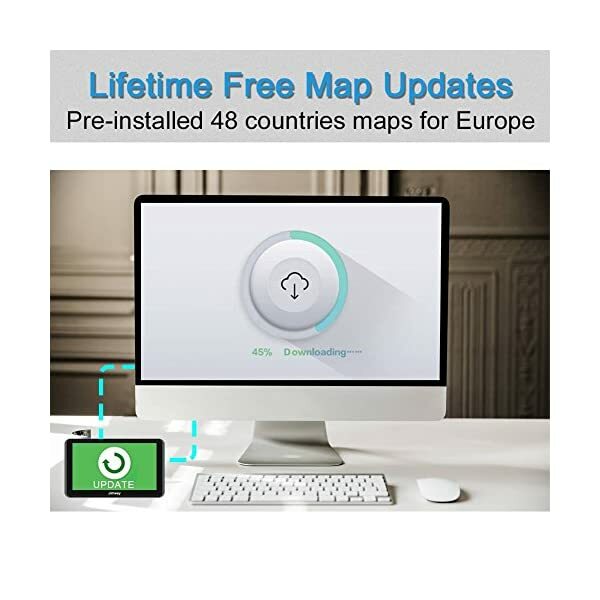 If you need the update European Map, pls contact us for a link to download. 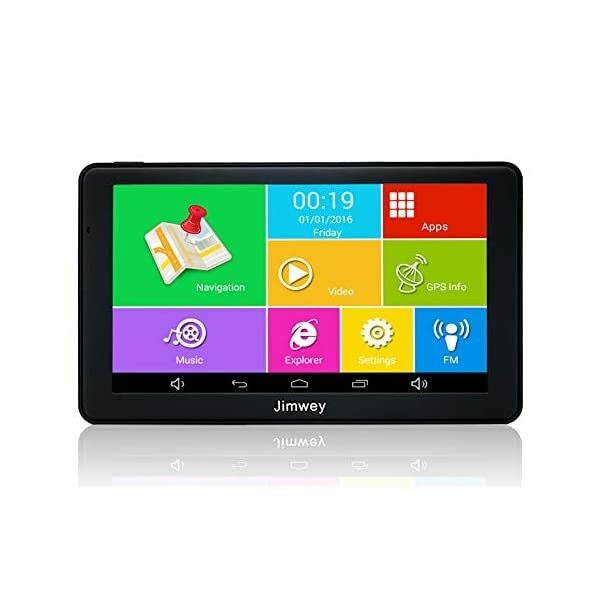 【High Definition&Large Capacity】7 inch capacitive HD touch screen, more clearer and sensitive; the screen color feels natural and comfortable for your eyes. 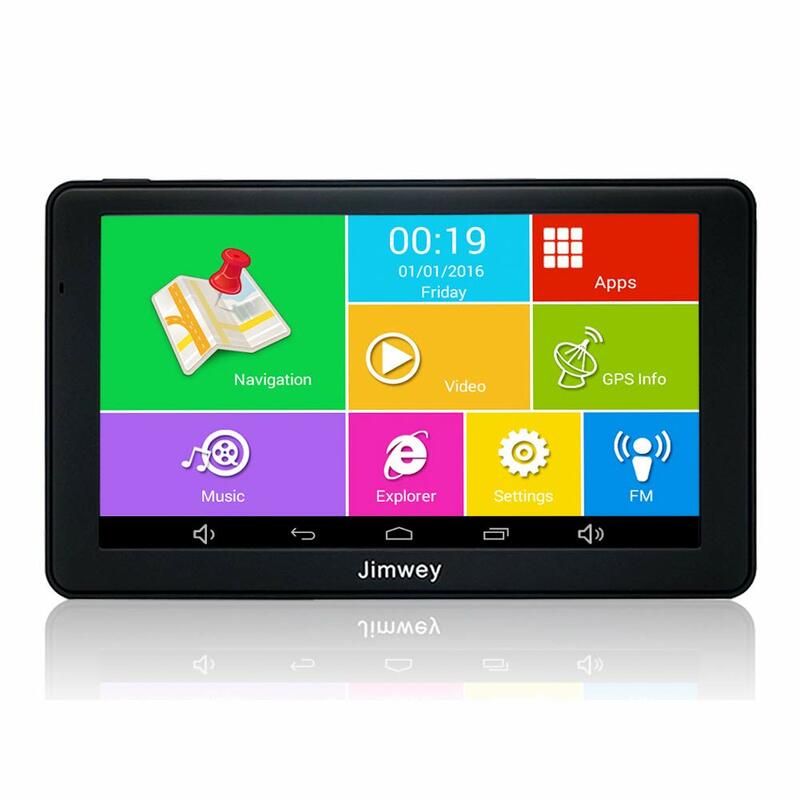 16GB ROM 512MB RAM provides plenty of room to start and operate quickly; which also ensures high speed and perform smoothly, say goodbye to the freezing and buffering. 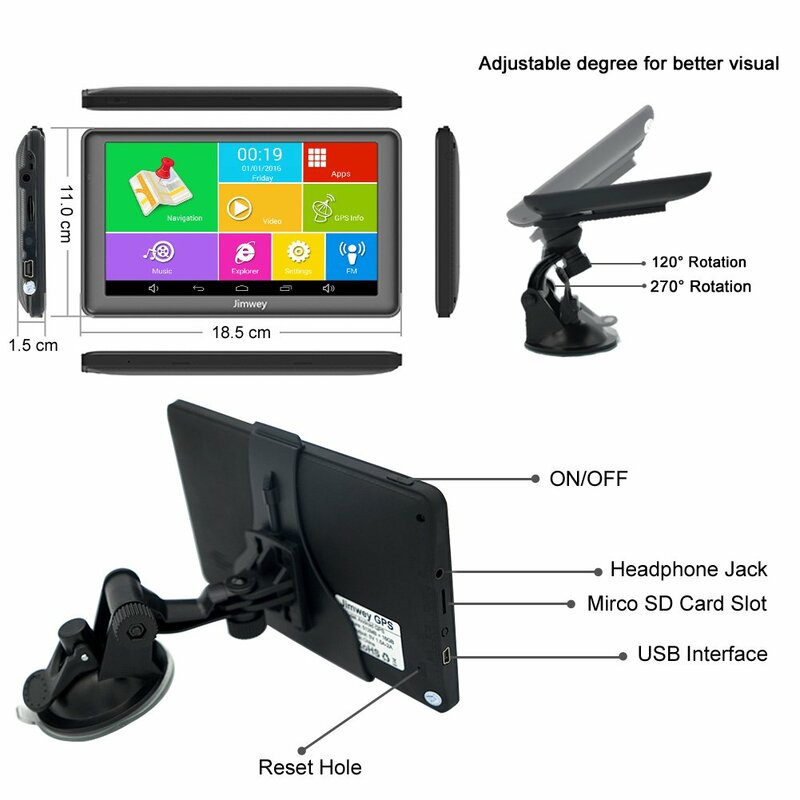 【Multimedia Entertainment】Support FM broadcast, MP3, MP4 player, video player, pictures, games and pocket calculator. 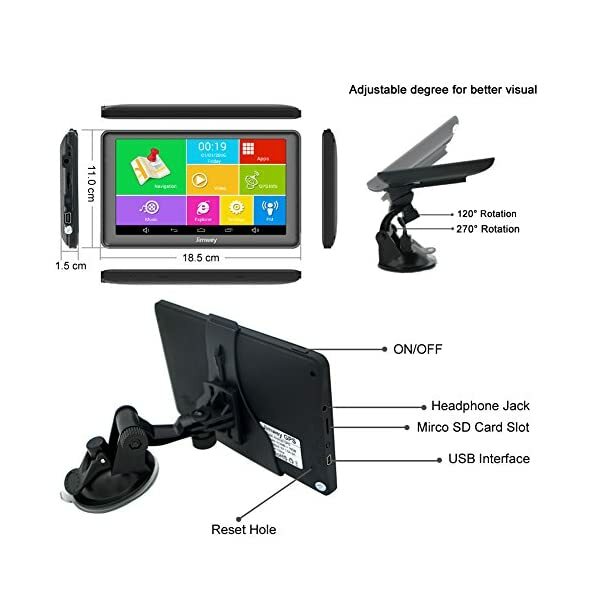 Equipped with 3.5mm standard audio jack and built-in Bluetooth receiver (Notice: Bluetooth could only transfer files, but could not use for make phone calls.). 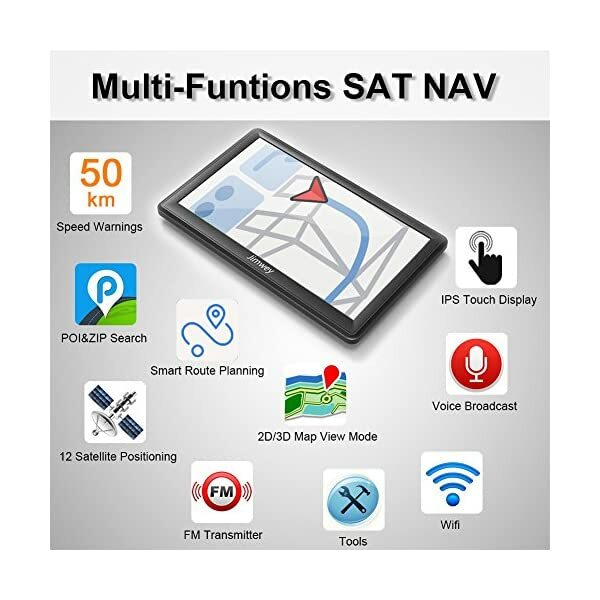 Android operating system has good compatibility of APP. 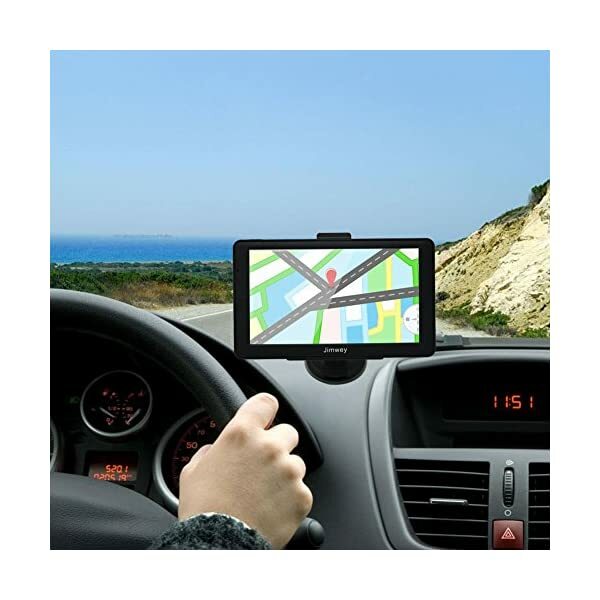 After connecting to WIFI, the sat nav can be used as a tablet. 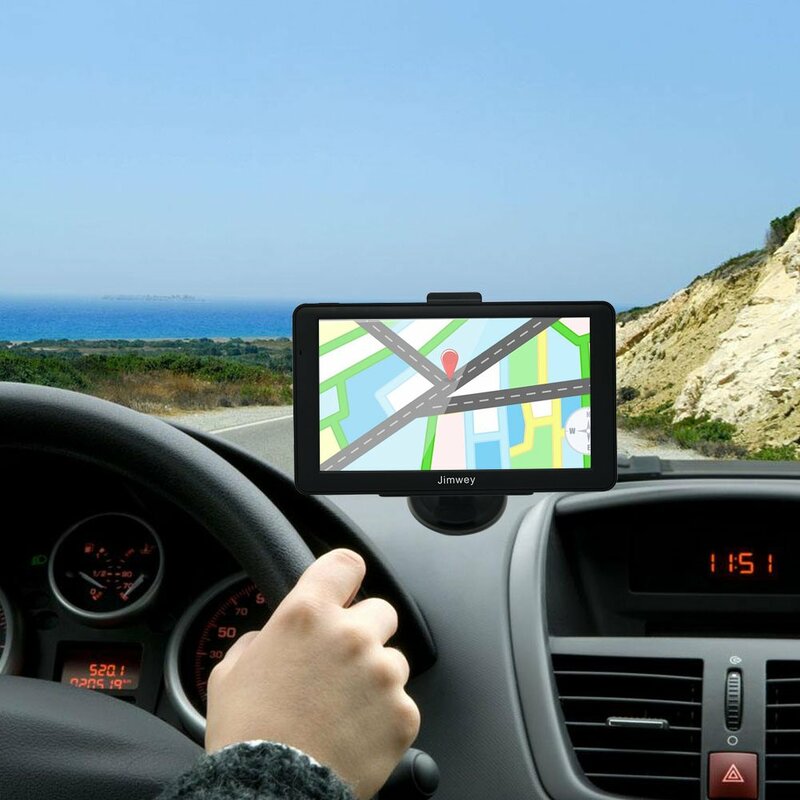 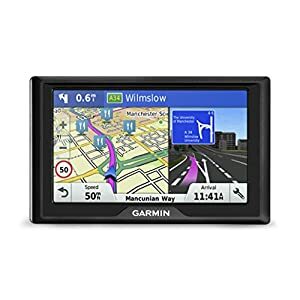 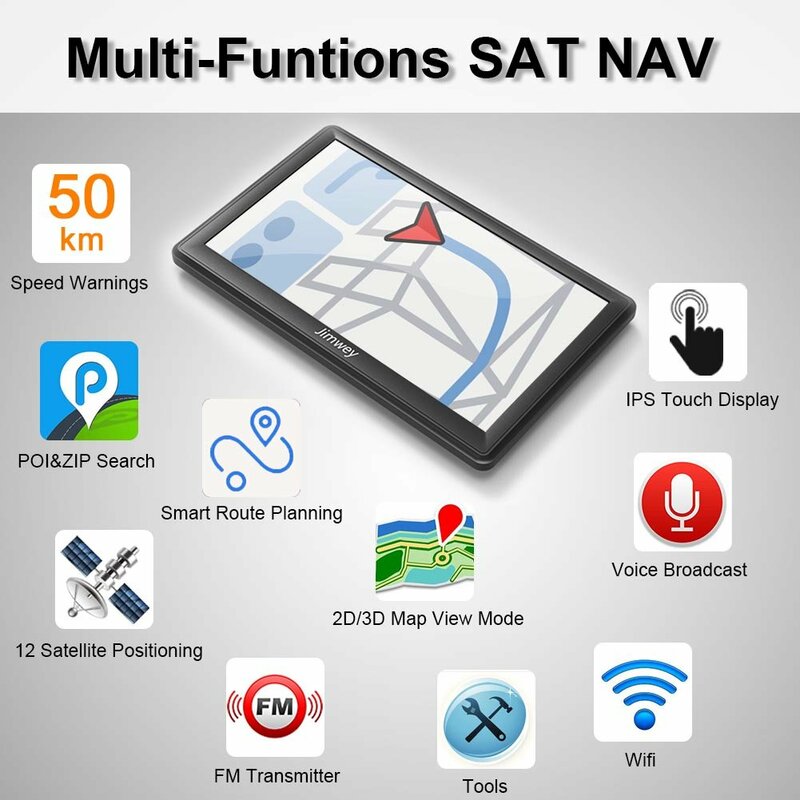 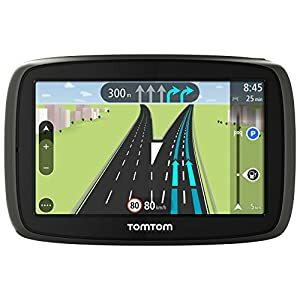 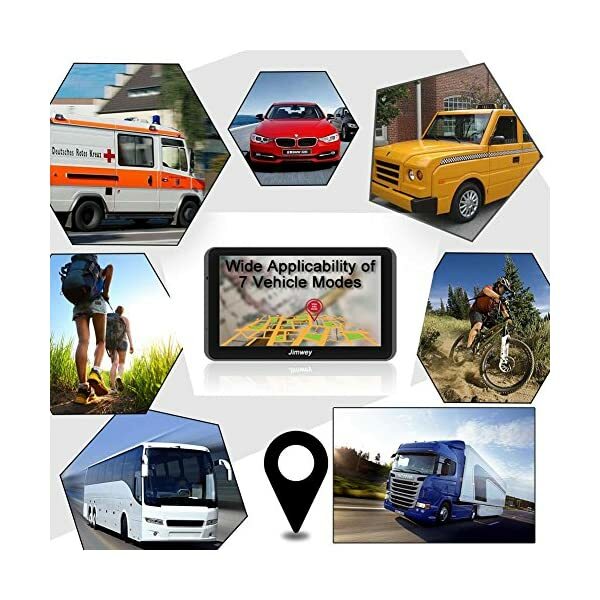 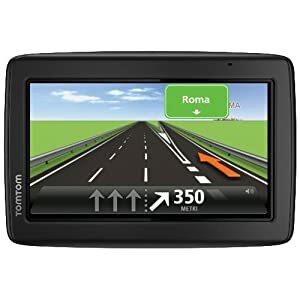 【Multi-Funtions SAT NAV】 ①Support Postcode, Address and POI Search (Please refer to User Manual for details of using postcode search); ②Providing Intelligent Current Speed Camera Alerts, Sound Warning and Route Planning, telling estimated Arrival Time; ③Provide 12 GPS channels for searching the exact position; ④Provide 2D / 3D map view mode; ⑤Provide 7 vehicle modes between Car, Pedestrian, Bicycle, Emergency, Bus, Taxi and Lorry; ⑥Provide real voice broadcast with over 40 languages. 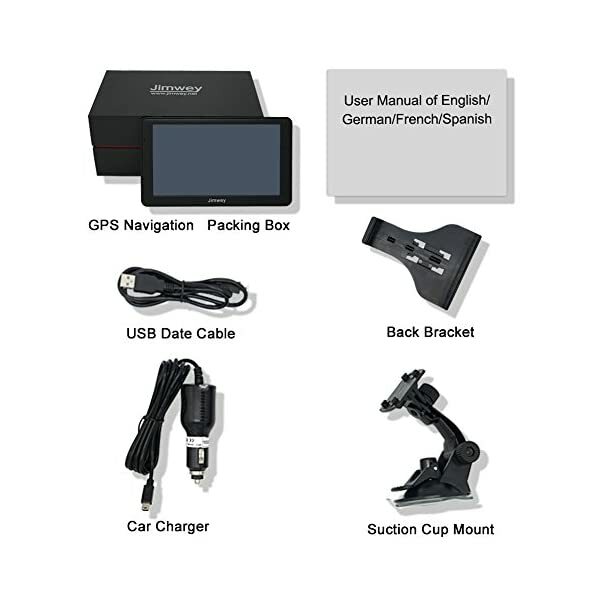 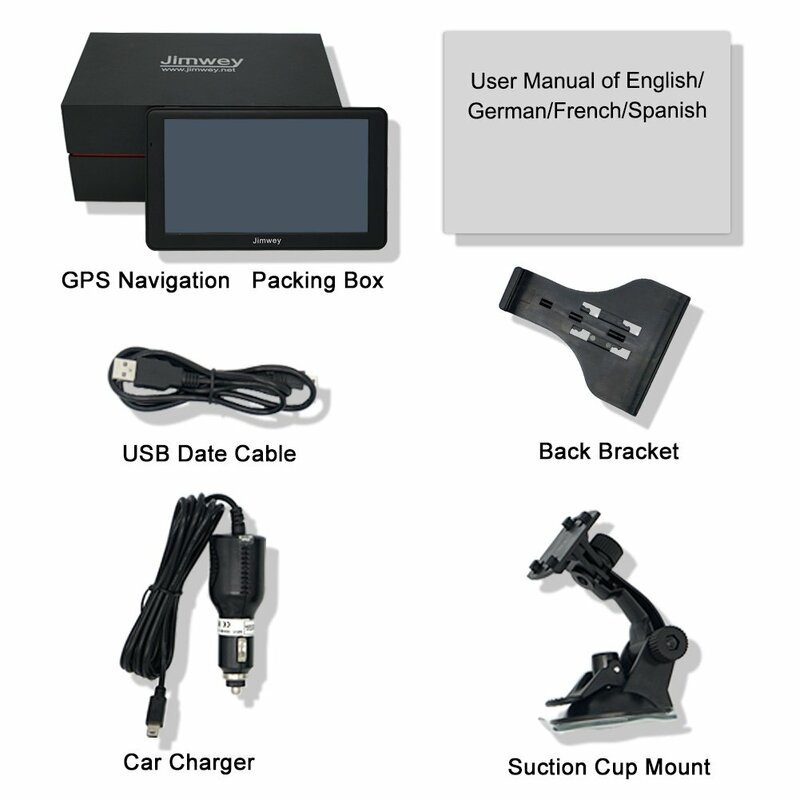 【What You Get】 ①GPS Navigation with CE & RoHs Certificate ②Car Charger ③USB Cable ④Suction Cup Mount ⑤Back Bracket ⑥Four languages User Manual; With 1 year warranty and 30 days money back guaranteed, you are guaranteed with a great quality of after-sales service. 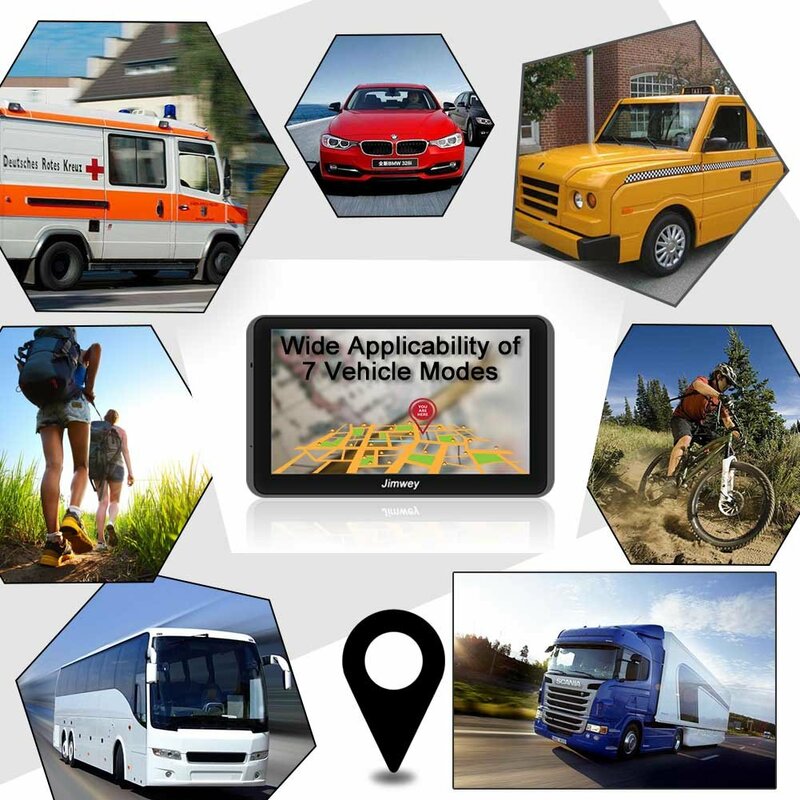 If you have any using problem, please feel free to contact us and we will do our best to help you solve it.